Maintaining the egg quality and the persistency of lay after the production peak in longer cycles are among the main challenges of today’s egg production. (osteoporosis) and chronic stress that leads to immunodepression. Panbonis® is a 100% natural supplement that provides 1,25(OH)2D3, the active form of vitamin D that is readily available to increase the intestinal absorption and bone mobilization of calcium.  When supplemented with Panbonis®, laying hens sustain laying for a longer period, with increased eggshell quality (more sellable eggs) and reduced mortality. Herbonis Animal Health GmbH is specialized in animal nutrition and was founded 2007 in Basel, Switzerland, as a subsidiary of Herbonis AG.